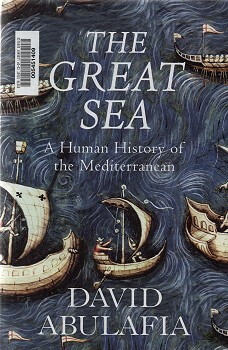 The Great Sea - A Human History of the Mediterranean. Allen Lane, Penguin Books, London, 2011. Hard cover, 783 pages,black and white maps, colour plates, Further reading, Notes, Index. An incredibly detailed account of the development of navigation in the Mediterranean that establishes ship construction and sailing techniques that are the later applied by European navigators in the exploration of the Atlantic and later the mapping of the globe. Hard cover, 68 pages, 42 black and white/sepia photographic plates, Foreward, Notes. 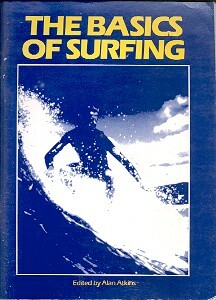 Introduction by Sam George (reproduced from Surfer magazine), Foreward by Garry Lynch, Photogrphic Plates, and concluded by Notes by Garry Lynch. Hard cover, un-numbered pages (approximately 120), colour, black and white, and sepia photographs, colour illustrations, Photographer credits. 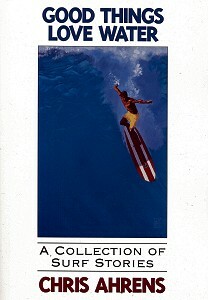 A portfolio of selected surfing images spanning 1932 to 2002, hence the sub-title. A wonderful collection, many photographs previously unpublished. 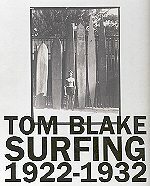 Post-1980 photographs feature a dominating number of Quicksilver related images, unsurprising since the book was apparently produced as a company promotional gift. Soft cover, 165 pages, 11 black and white photographs. A collection of stories, some personal experiences and others retold, covering a period from the early 1950's to early 1990's. 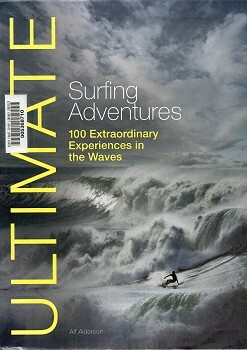 Several stories have Australian content, note particually Bob McTavish, pages 102, 105 and 109. Duke's Path, High Street, Arundel, West Sussex, BN18 9AJ, UK,1996. Soft cover, 96 pages, black and white illustrations and photographs. Basic beginners manual, from a UK perspective. 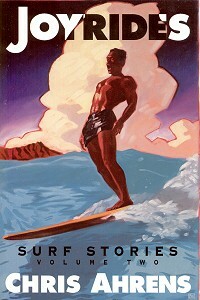 Cover photograph of Todd Prestage courtesy of Gul Wetsuits. 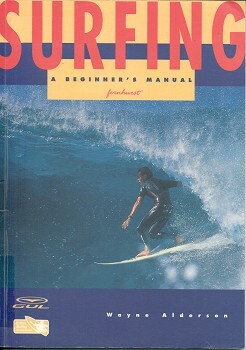 The board design illustrations appear to be copied from John Conway's Adventure Sports : Surfing (1988). 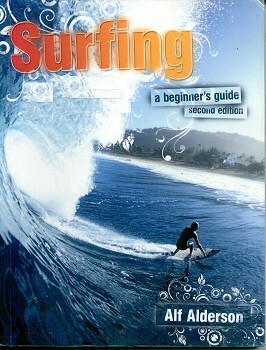 Surfing - A Beginners Guide, Second Edition. The Atrium, Southern Gate, Chichester, West Sussex, PO 19 8SQ, England, 2008. 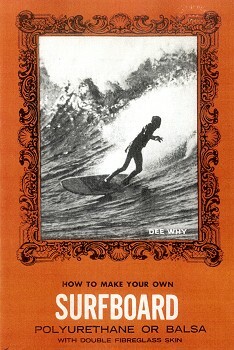 Soft cover, 168 pages, colour illustrations, map and photographs, Appendix: Surfing Associations, Surfspeak (Glossary). Another basic and competent instructional guide from an UK perspective, second edition of above entry..
J. Wiley &​ Sons, Chichester, West Sussex ; Hoboken, N.J., 2011. Soft cover, 205 pages, colour maps and photographs. 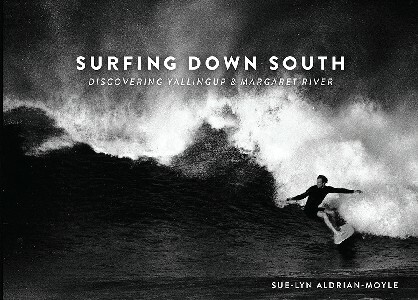 A sort of a surf guide, with various breaks, but often merely a general coastal area (for example, Victoria) listed in sections- Tropical, Temperate and Cold. The text is brief and the quality, or relevance, of the photographs varies considerably. The number of European breaks is, not doubt, a function of UK publication. More a coffee-table book, a number of other guide books are far more informative. 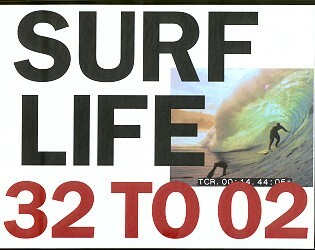 Eclectic collection of photographs and recollections of surfing at Margaret River. Unfortunately, the chronology is diverse, in some cases jumping between decades from page to page. Essentially an oral history*, the recollections are occasionally inaccurate. Mostly amateur photographs, interspersed with the work of professionals John Witzig and Ric Chan. *Once an oral history is recorded or transcribed, can it then be said to be oral history? 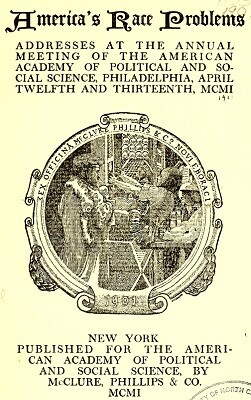 McClure, Phillips and Co., Philadelphia, 1901. Extracts from T. M. Coan (Hawai'i) and Rev. C. Pierce (Phillipines), July 1901. 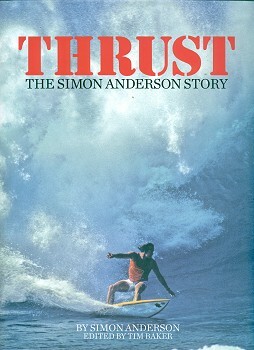 Thrust - The Simon Anderson Story. 115 Blues Point Road, McMahons Point NSW 2060, 2011. Hard cover, 203 pages, black and white and colour photographs..
An account of Simon Anderson's surfing career, concentrating on the development of his Thruster design. Edited by Tim Baker, forward by Terry Fitzgerald, with some chapters by Hugh McLeod, Phil Jarratt and Andrew Kidman. 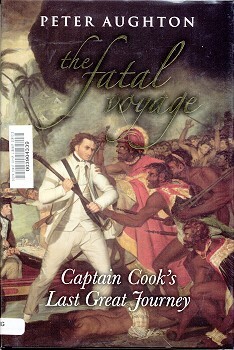 Gobal Publishing, Victoria, Australia, 2012. Soft cover, 280 pages, colour photographs, Glossary, Index. Surfing instruction and life-style observations from Laura, a natural foot and an experienced model. Hard cover, 199 pages, 101 b/w photographs, glossary, index. 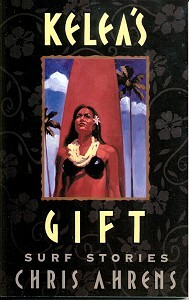 A very personalised approach that concentrates on Hawaii. Design in Chapter 8 with Australian contribution pages 127 – 128. Photographs range widely in quality and comprise about 40% of the book. 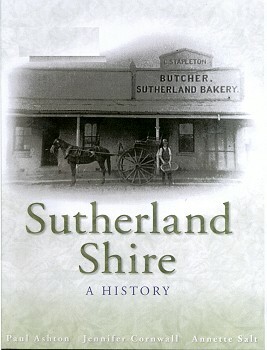 Sutherland Shire - A History. Soft cover, x pages, x photographs, glossary, index. Physical Education and Recreation Inc.
Soft cover, 61 pages, 38 black and white photographs, 17 black and white illustrations, Resources (References). Includes 5 full page advertisements for sponsors. Very basic book with poorly reproduced photographs, all but one with uncredited riders. The design format results in blank paper for nearly 40% of the book. 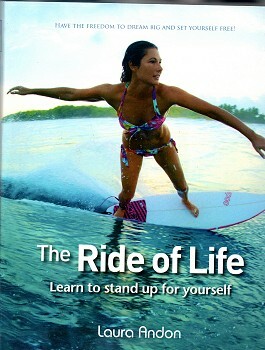 Chapter One on Surf Awareness most detailed and of most interest. Hard cover, 203 pages, colour plates, black and white plates, black and white maps, References and Notes, Index. Soft cover, 288 pages, Index. 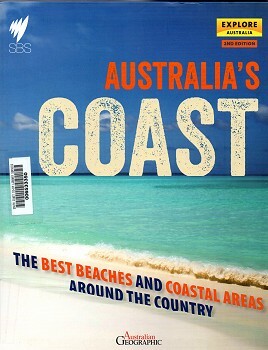 An extremely basic overview of the Best Beaches and Coastal Areas Around the Country. How to make Your Own Surfboard. Box 3883 G.P.O., Sydney, N.S.W., circa 1963. Soft cover, black and white illustrations, unpaginated. A detailed construction manual for the buiding of fibreglassed balsa wood or foam core surfboards. 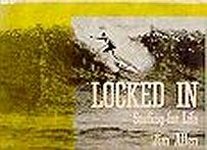 There is a very brief, but informative history of surfboards in Australia.